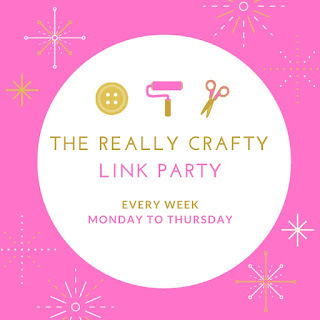 Welcome to The Really Crafty Link Party #142! Hello, and welcome! Can you believe it's November already? Time to get busy with Christmas gifts, Christmas recipes and the overall Holidays madness. So... 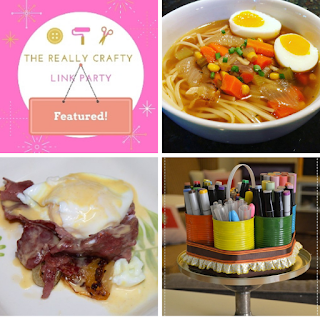 Welcome to The Really Crafty Link Party #141, where you can share all your posts! Try to visit at least a couple of other links and spread the word on social media - the more, the merrier. The linkup will be open until next Thursday and I will be posting the features on Friday, November 9th! Thank you for hosting, Happy Tuesday! !